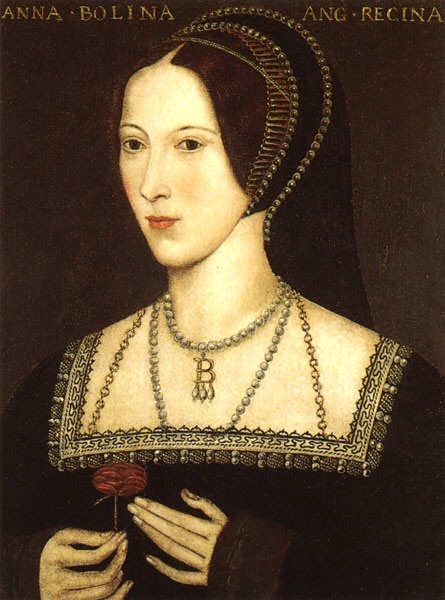 A speculative piece on Anne Boleyn and the sweating sickness. Seven Will Out’s first Goodreads rating. Thank you, anonymous reader!